Today’s the day guys!! 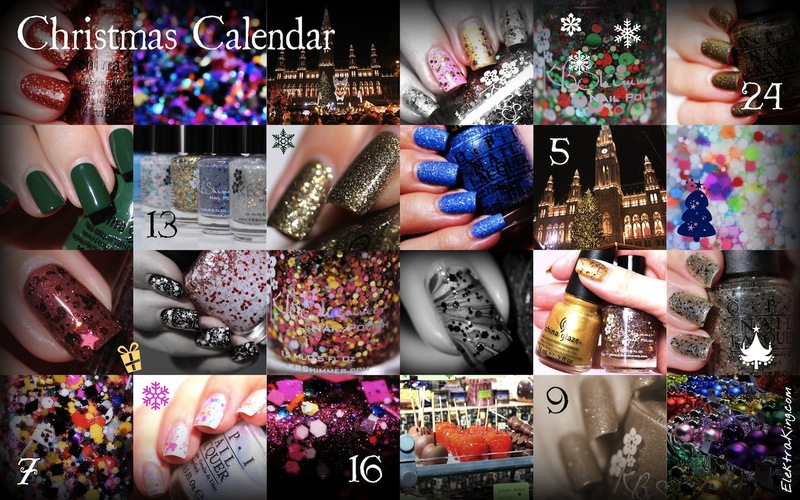 1st of December and first day of my Christmas Calendar of manicures! Until Christmas I will post every day. In case you’re wondering: yes, I’m frightened of this ambitious and slightly mad project. And should I fail to post on one day we will all pretend it didn’t happen, ok? Good 🙂 So let’s move on to today’s manicure! Ich starte meinen Weihnachtskalender mit einer klassisch festlichen Maniküre in glitzerndem Rot. 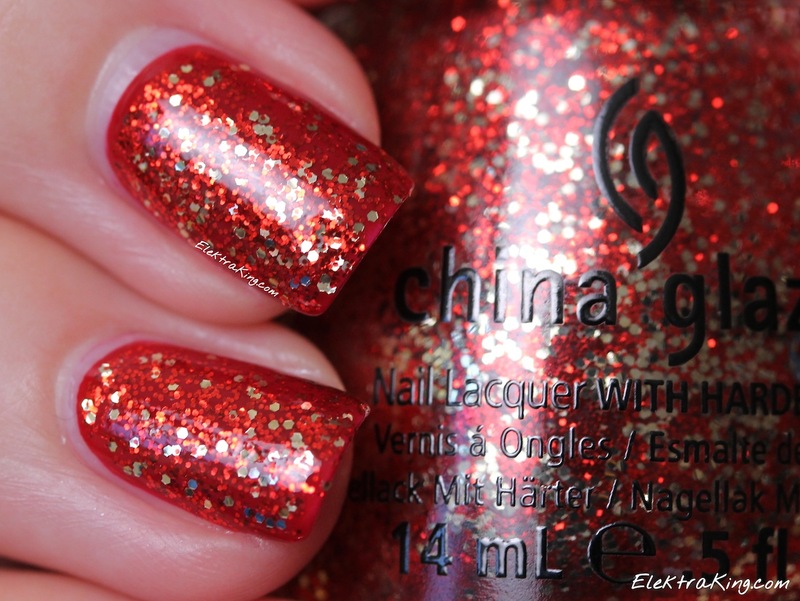 Ich trage 2 Schichten des tiefroten Cremelacks OPI All I Want For Christmas (Is OPI) aus der diesjährigen Mariah Carey Holiday Collection und darüber 1 Schicht China Glaze Pure Joy. Pure Joy ist ein Glitterlack mit rotem und goldenem Glitter und gehört zu der China Glaze Holiday Joy Collection des letzten Jahres. I start my Christmas Calendar with a classic red holiday manicure. I’m wearing 2 coats of the deep red polish OPI All I Want For Christmas (Is OPI) from this year’s Mariah Carey Holiday Collection and 1 coat of China Glaze Pure Joy. 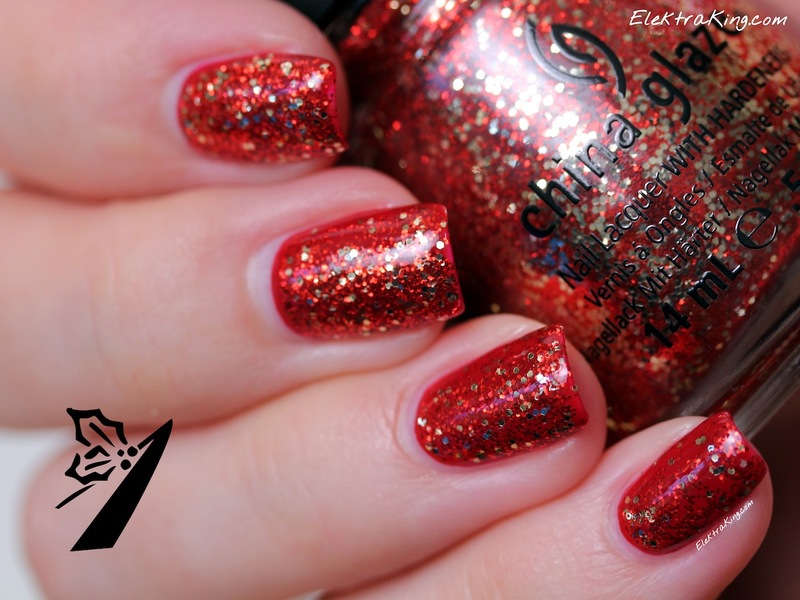 Pure Joy is a glitter topper with red and gold glitter and belongs to last year’s China Glaze Holiday Joy Collection. Thank you! 🙂 It makes me very happy that you like it! 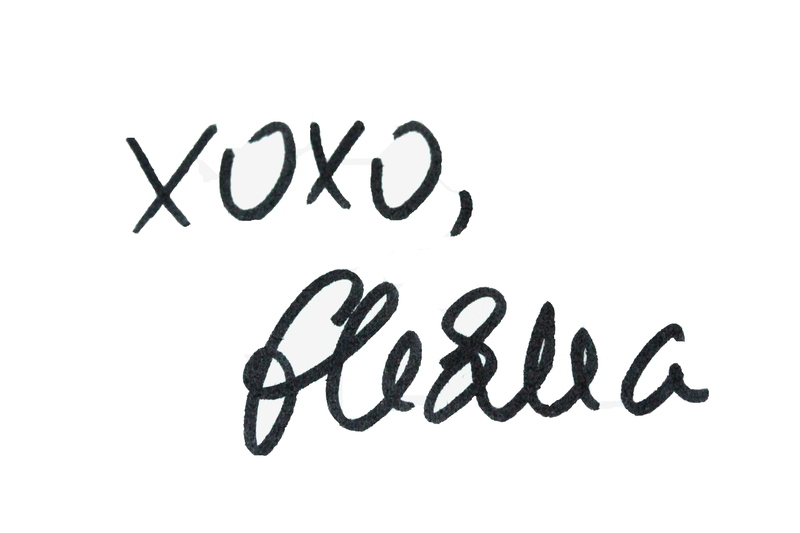 And thanks for stopping by and commenting 🙂 It makes blogging so much more fun when readers share their thoughts! I always adore gold glitter nails for Christmas! Ohhhh was für ein toller Adventskalender! What an ambitious and AMAZING project. Can’t wait to see how it turns out! Best of luck!!! Thanks 🙂 I guess I really will need luck for this 😉 This Christmas Calendar is just something I would love to see on other blogs. So I simply decided to do it myself 🙂 I hope you will enjoy reading it!